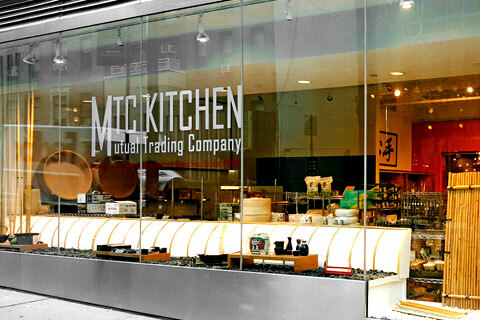 Please contact us at info@mtckitchen.com or 201-806-1827 for quotes, further inquires and scheduling demos. 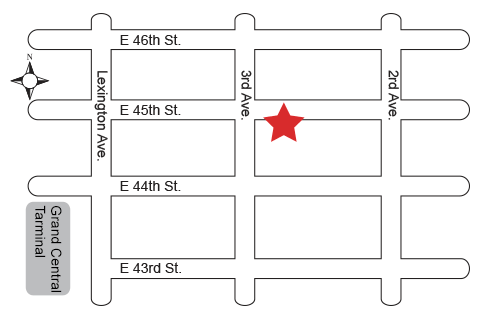 Schedule a visit to our showroom in Manhattan, NY for demos. deal For Mixing and Cooling Rice: Mixing time and cooling time is fully programmable. 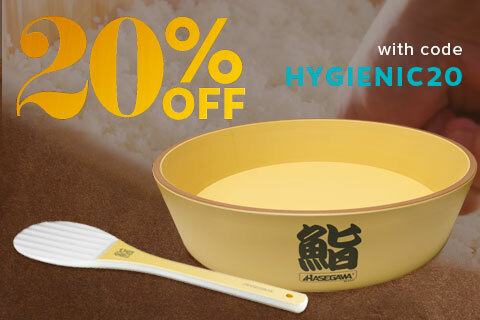 The unique spherical bowl and static stirring rods mix the vinegar with the rice thoroughly and evenly. A specially-designed air filter removes vinegar from the exhaust. Simple Operation: Place the cooked rice into the bowl, pour in the vinegar, press the start button, and the buzzer will indicate the completion of the process. Easy to Disassemble and Clean: Parts such as the lids and the static stirring rods are easily removed for washing. The interior is coated with high quality Teflon which allows for easy cleaning. Cast Iron Electric Gyoza Griddle "Ron"